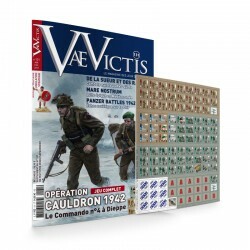 Issue #137January-February 2018 - includes the game : "Cortes et la conquete du Mexique"
VaeVictis #130, January-February 2017Special Issue including Operation Cauldron 1942, wargame with die-cut counters. 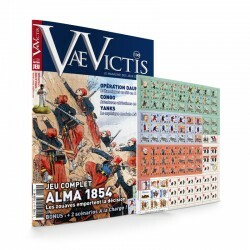 VaeVictis #130, November-December 2016Special Issue including Alma 1854, wargame with die-cut counters. 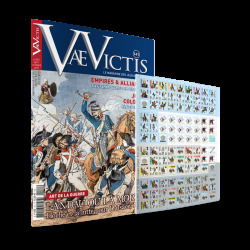 Reference: VAJ129 VaeVictis #129, September-October 2016Special Issue including Age of Aces 2, wargame with die-cut counters. 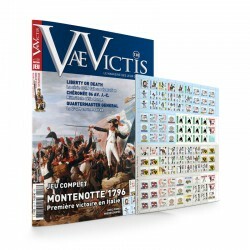 VaeVictis #128, July-August 2016Special Issue including Montenotte 1796, wargame with die-cut counters. 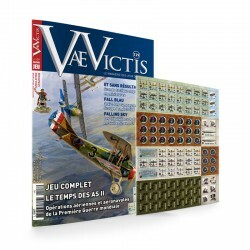 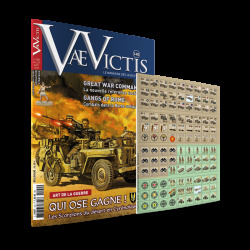 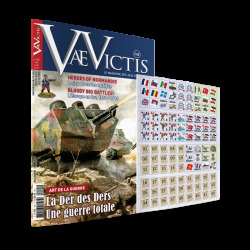 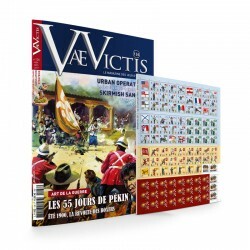 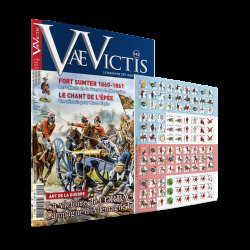 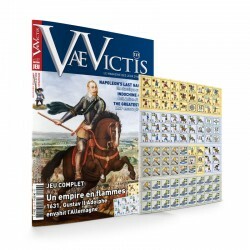 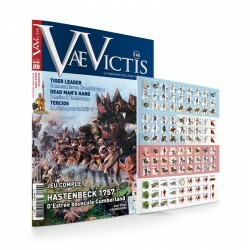 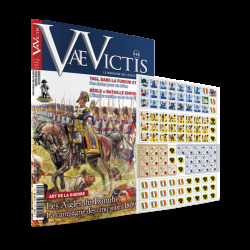 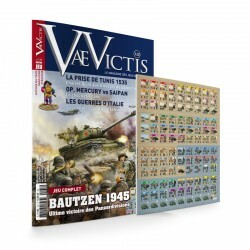 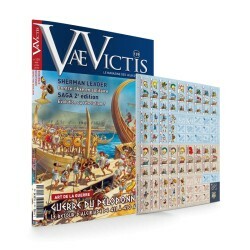 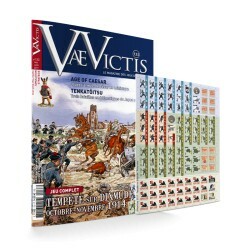 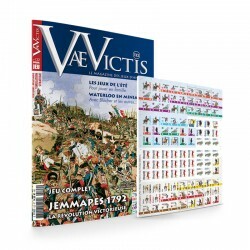 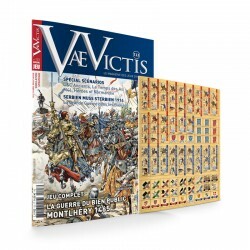 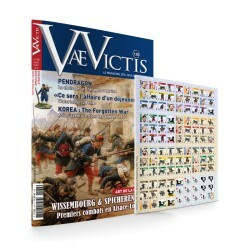 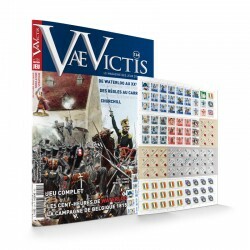 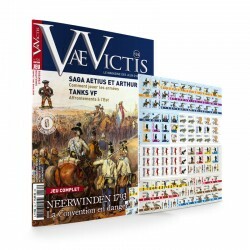 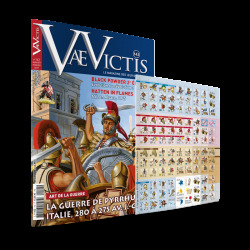 VaeVictis #126, March-April 2016Special Issue including Hastenbeck 1757, wargame with die-cut counters. 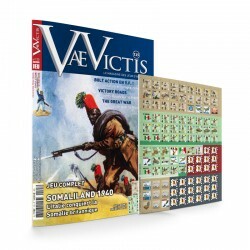 VaeVictis #125, January-February 2016Special Issue including Somaliland 1940, wargame with die-cut counters. 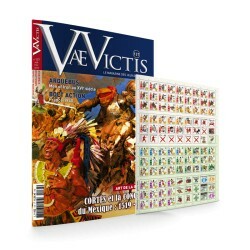 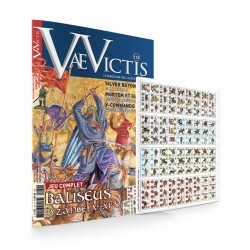 VaeVictis #124, October-November 2015Special Issue including a game with die-cut counters.